Financial Advisor Magazine surveyed 612 financial planning firms for their 2016 rankings. We are honored to be listed among the top financial planners at RIA firms. 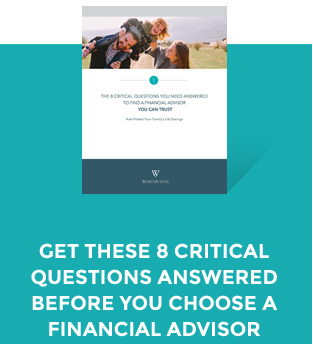 To learn more about how Financial Advisor ranks the best financial planners and the insights gather from their survey, read the full article.